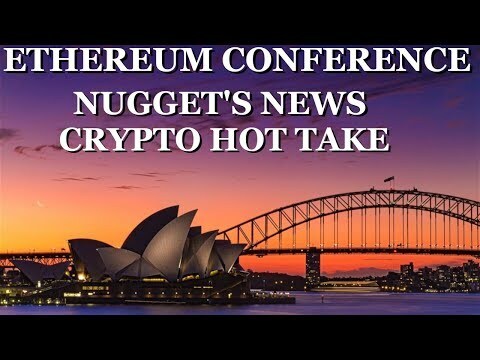 Alex and I share our thoughts about Edcon – the Sydney Ethereum community conference. Thanks guys for retransmitting the STOKE from EDCON to the world! And thank you Lark for another fine shirt. Enterprise Ethereum Alliance keeps on growing. we are still waiting to see if the promises will be fulfilled. ethereum is running out of time. Looks like an amazing event for sure. lots of good knowledge learned for sure.